The OMA Board is delighted to announce that Vincent Bayiha Kodock will join OMA Logistics Senegal S.A.R.L as Country Manager, with effect from 5th September 2017. Vincent’s experience, passion and energy is expected to contribute positively to the OMA Group’s strategy to develop and expand its operational presence in Senegal. Vincent is a French national who knows Sub Sahara Africa extremely well. He has worked in France, UK, Switzerland, Cameroon, Kenya, and Gabon in the logistics and oil & gas sectors for the past 13 years. 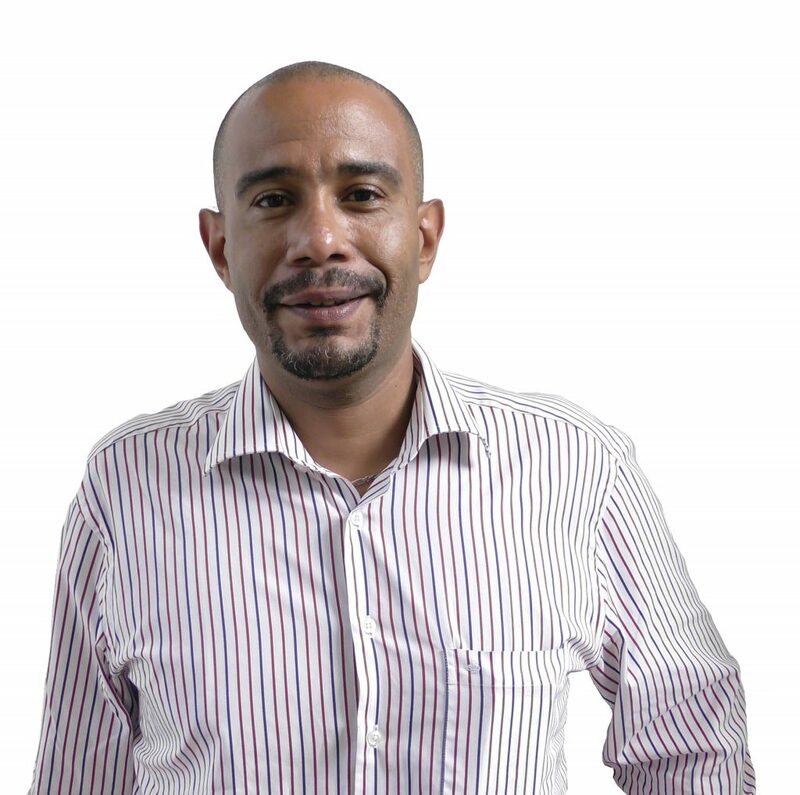 Vincent has held various positions, including Operations Manager, Business Development Manager and Managing Director. With a population estimated at 15.3 million according to The World Bank, Senegal’s position as a major cross-road between North, Central and West Africa, makes it ideally placed to benefit particularly from offshore developments in the oil & gas sector. Since gaining independence from France in 1960, Senegal has developed a reputation for political stability, with the next Presidential election planned for 2019. Economic growth in Senegal has been strong, thanks to the fishing and agriculture sectors, although offshore developments during the next five years could see increasing economic growth derived from oil & gas. The OMA Board wishes Vincent the best of luck and every success in the further development of OMA Logistics Senegal S.A.R.L.